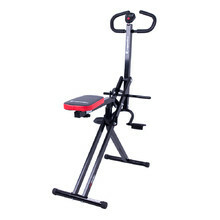 Choose which part of your body you want to exercise. 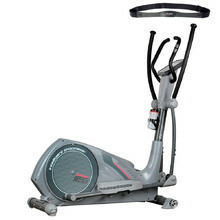 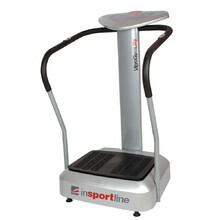 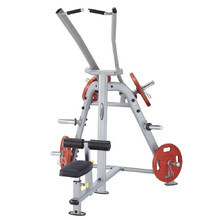 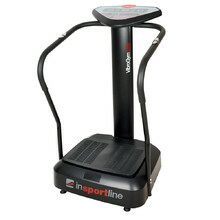 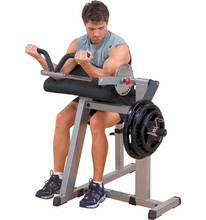 Easy-to-adjust commercial machine for strengthening biceps and triceps. 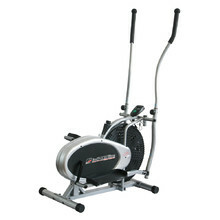 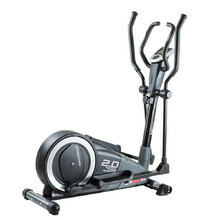 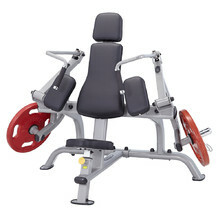 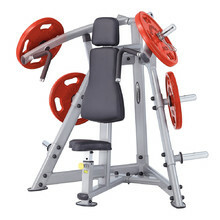 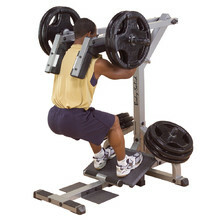 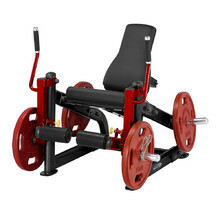 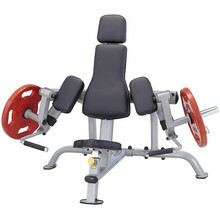 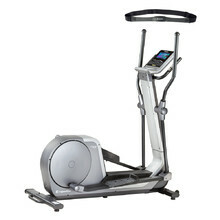 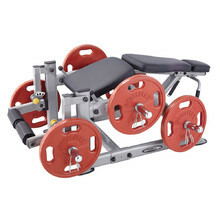 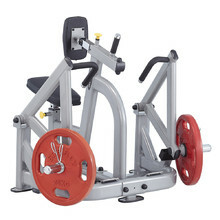 Commercial machine, seated leg extension/leg curl exercise in one. 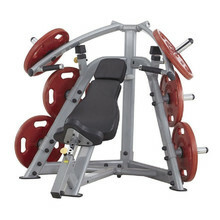 45° back hyperextension, ideal for exercises focusing on your abs and back.